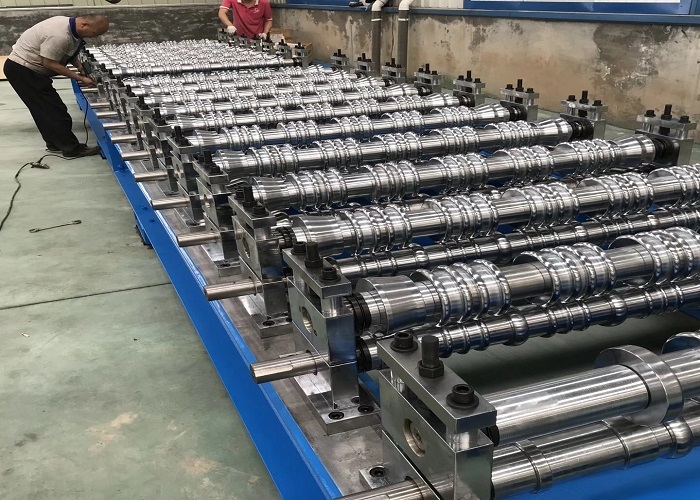 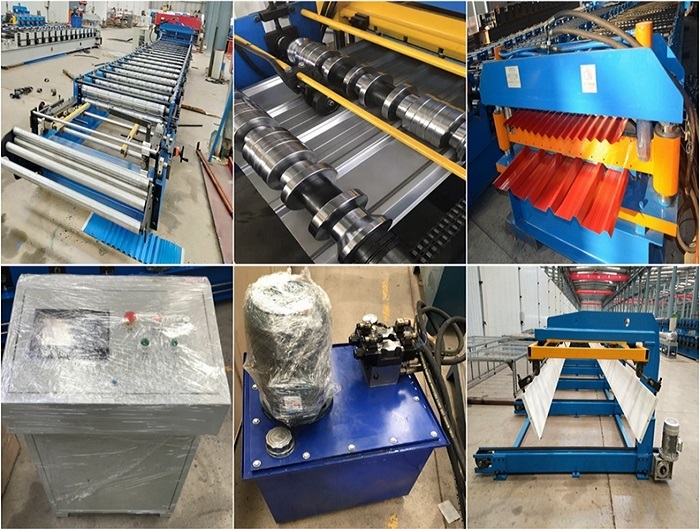 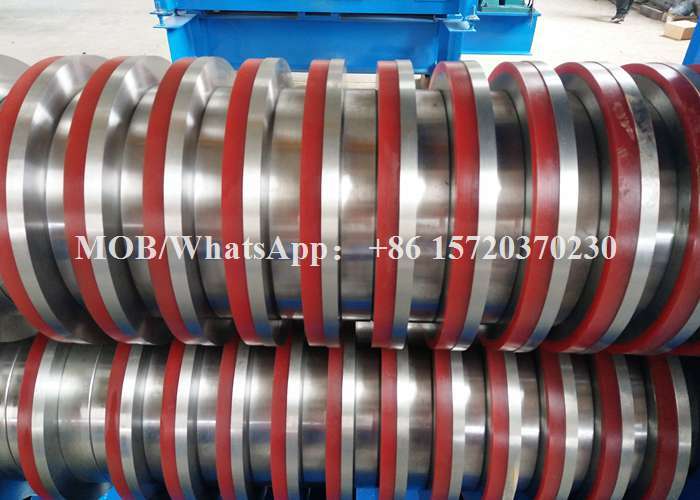 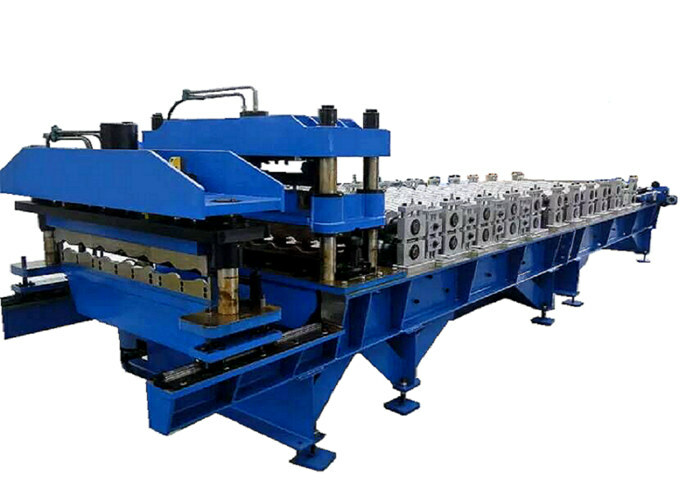 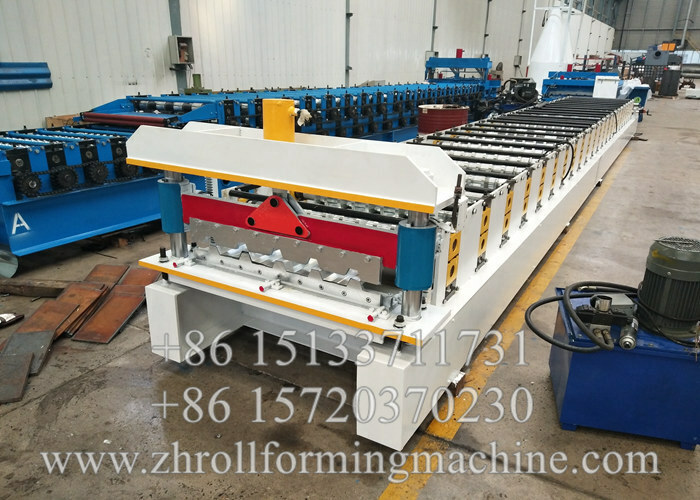 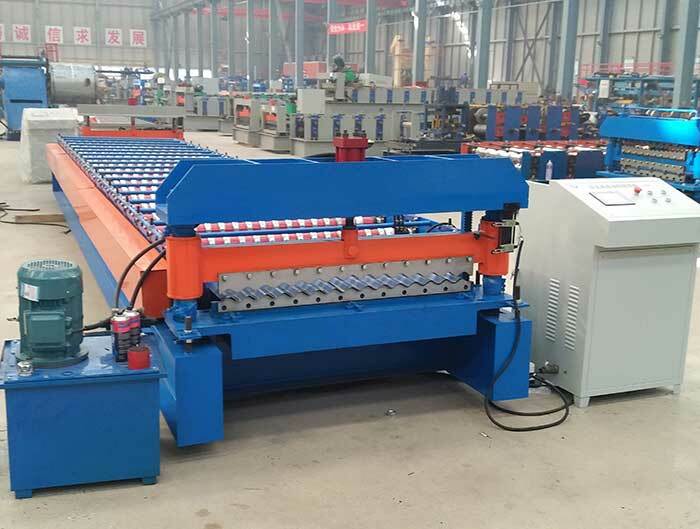 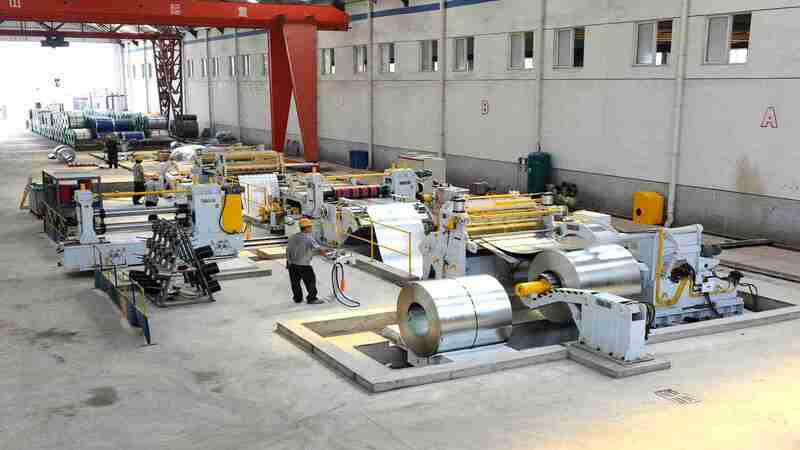 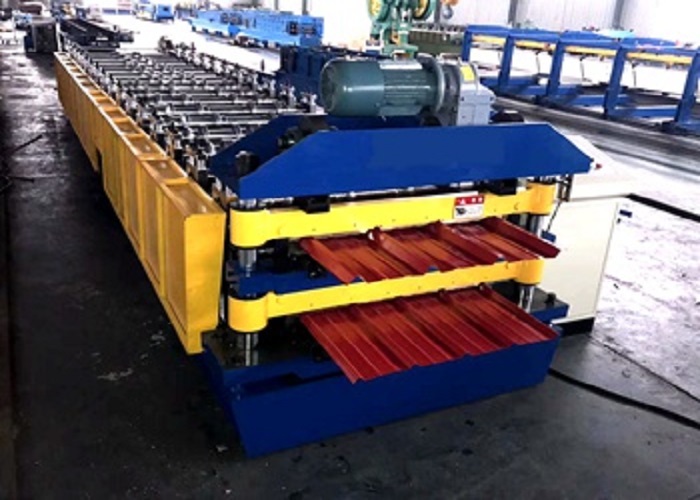 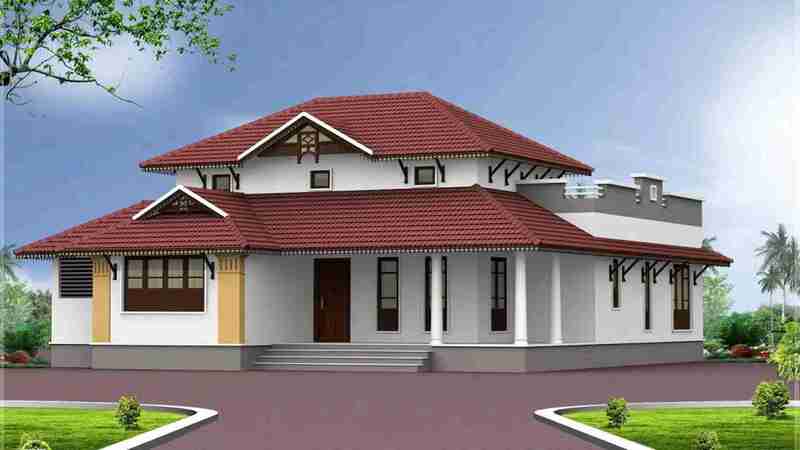 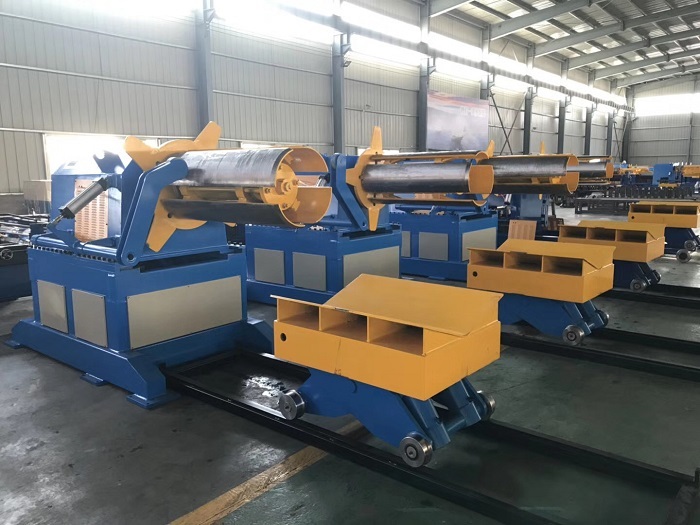 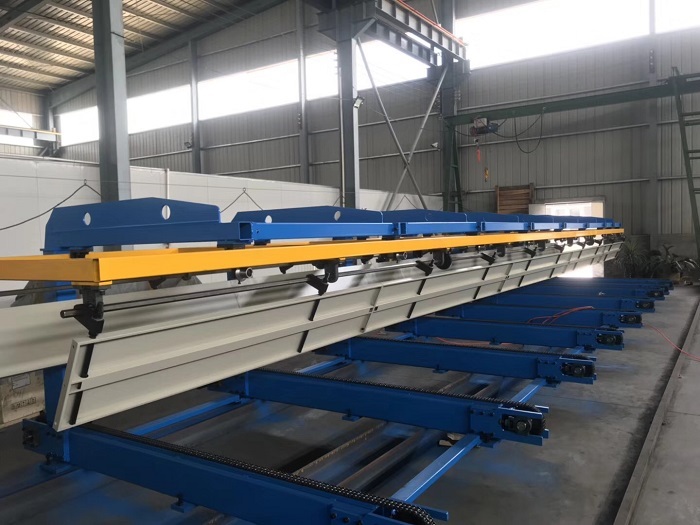 To meet the requirements for roll forming two different profiles in a limited plant area with quick product changeover, ZHONGHENG have various kinds of double layer roll forming machine. 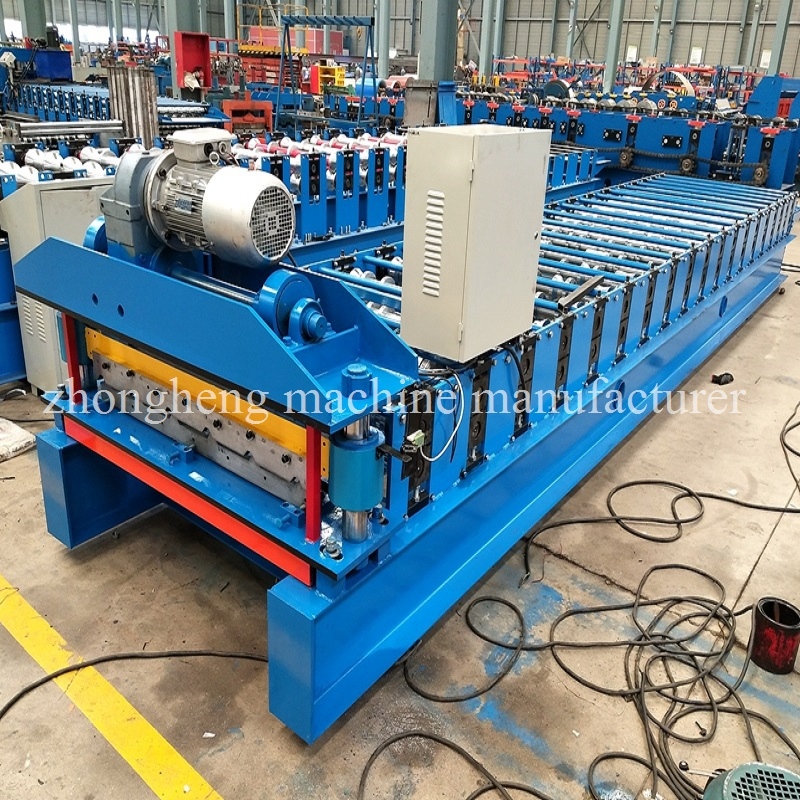 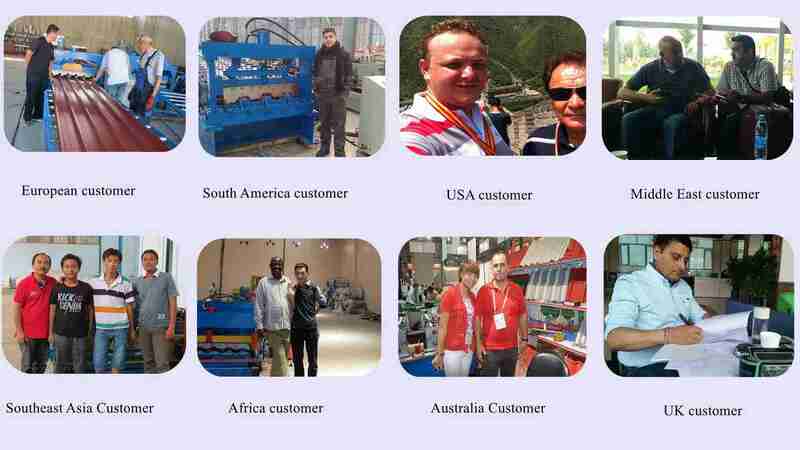 The machine have alternating bottom and upper stands. 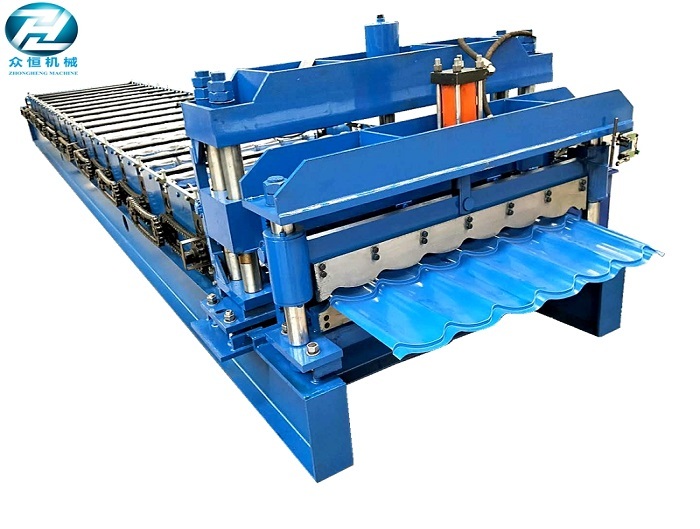 Rolls for one profile( like ibr sheeting ) are installed in the bottom stands, and rolls for another profile(like corrugated sheeting )are mounted on the upper stands. 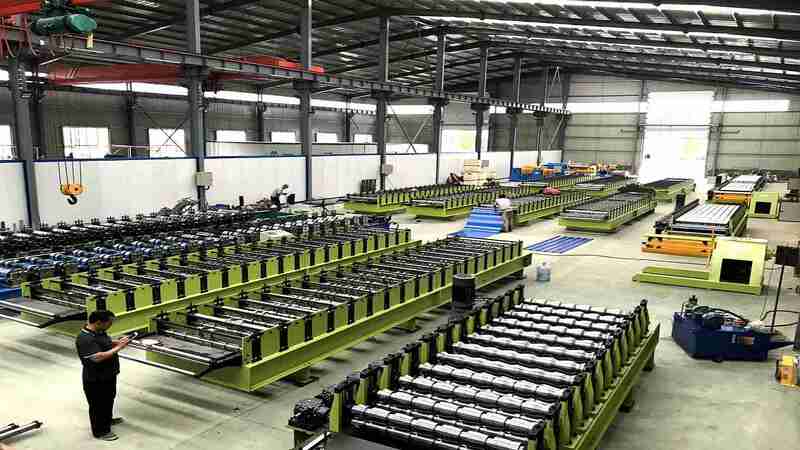 The whole line will use only one uncoiler, one cutoff unit, one controlled box. 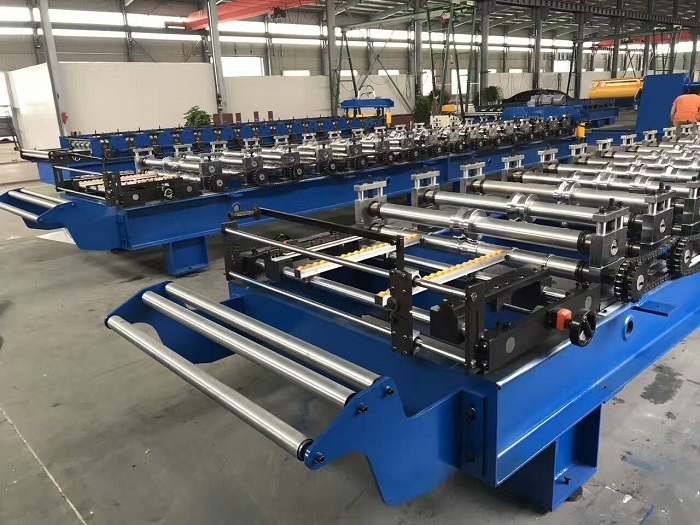 But the machine can't produce the 2 profiles at the same time.